The Kutlwanong Centre for Maths, Science and Technology, funded by Datatec, has 22 Promaths centres all over Mzansi. The centres offer extra mathematics and physical sciences classes to grade 10 to 12 pupils in previously disadvantaged communities. The Promaths centres helped produce some particularly impressive matric results last year – Mjekula Someleze from Ulwazi High School in Mdantsane, in the Eastern Cape, scored 100% in physical science. Athenkosi Moyikwa, Mguguma Mbasa and Khanyisa Dyonashe, were among the top achievers in the province. Mguguma got 97% for mathematics and 99% for physical sciences! 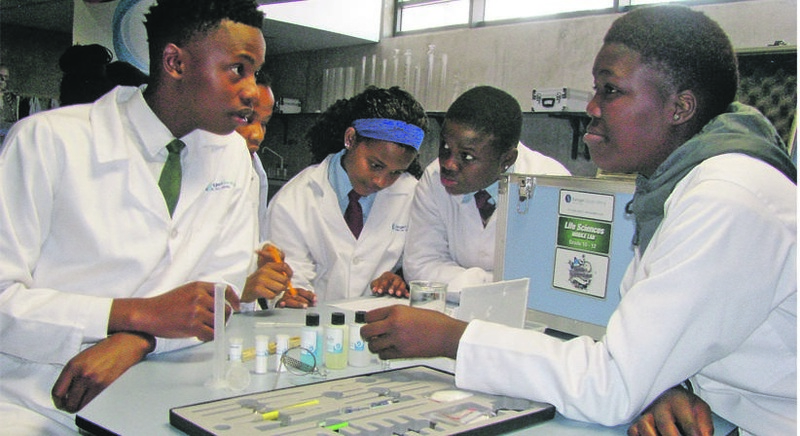 The Datatec Education and Technology Foundation was established to fund non-profit organisations that provide much-needed science, technology and maths skills to both pupils and teachers. Promaths started in 2005 with the Kutlwanong Centre in Dobsonville, Soweto. Today, there are centres across seven provinces. Tumelo Mabitsela, founder of the Kutlwanong Centre, said: “Many pupils do not realise how important these subjects are to their future. The poor maths and science results are caused by our failing education system. Many pupils and teachers do not understand these subjects so the centre opened to address these educational problems.